On our way out to Kit Carson Lodge/Silverlake, we stopped at the beautiful Amador Flower Farm. I've been here before, and just love the layout of the day lilies, nestled in the valley near many local wineries. 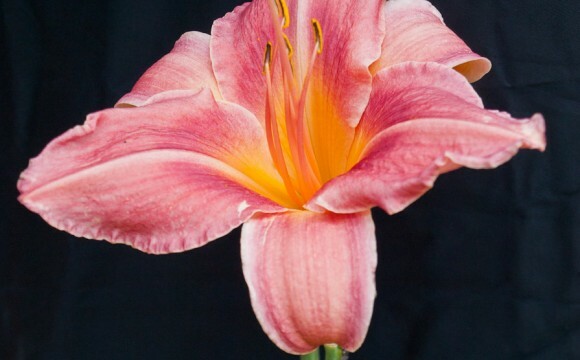 The website notes: "We offer nearly 1000 daylily varieties in pots all year at the Flower Farm itself, which is nestled in beautiful Shenandoah Valley, California, among world-renowned wineries and historic gold-mining towns, only an hour from Sacramento." I had De hold a black collapsible reflector behind the plants to get more of a "studio" look. Some kinks with wrinkles etc. to be worked out, but I like my first-time attempt!